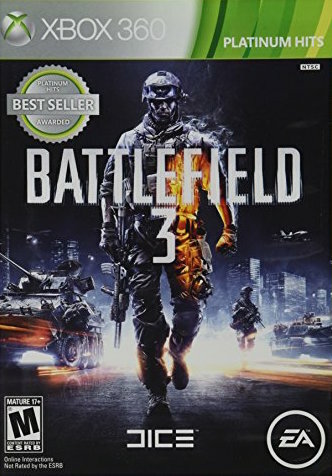 Battlefield 3 (Microsoft Xbox 360, 2011) - Complete, CIB, Excellent! Battlefield 3 (Microsoft Xbox 360, 2011) COMPLETE ! Battlefield 3 (Microsoft Xbox 360, 2011) Complete!! !